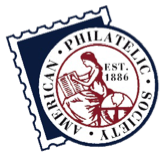 Khalid Hussain, Manager of Stamp Fulfillment Services at the United States Postal Service, and Suzy Phillips, Manager of Cancellation Services, will both attend Americover 2012. 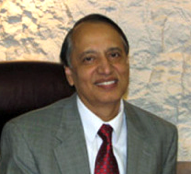 Mr. Hussain oversees all of Stamp Fulfillment Services, and this will be the first time he has attended Americover. The presentation and Q&A session by USPS representatives is always interesting and one of the best-attended seminars each year at Americover. This year’s session is scheduled for Saturday, August 11, at 11:00 AM. Hussain will be the main speaker and Phillips will answer Cancellation Services-related questions. For a complete list of Americover events, click here.